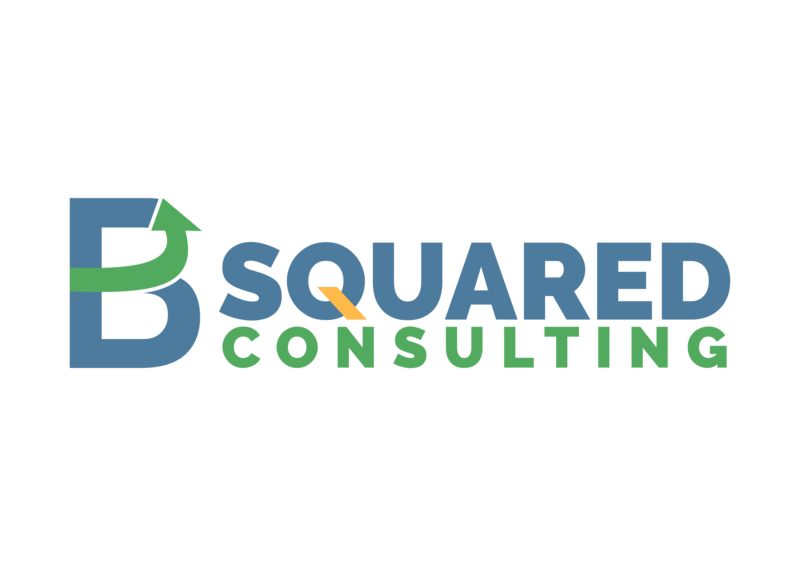 B-Squared Consultants is coming soon! Copyright 2018 B-Squared Digital Consultants LLC. All rights reserved.